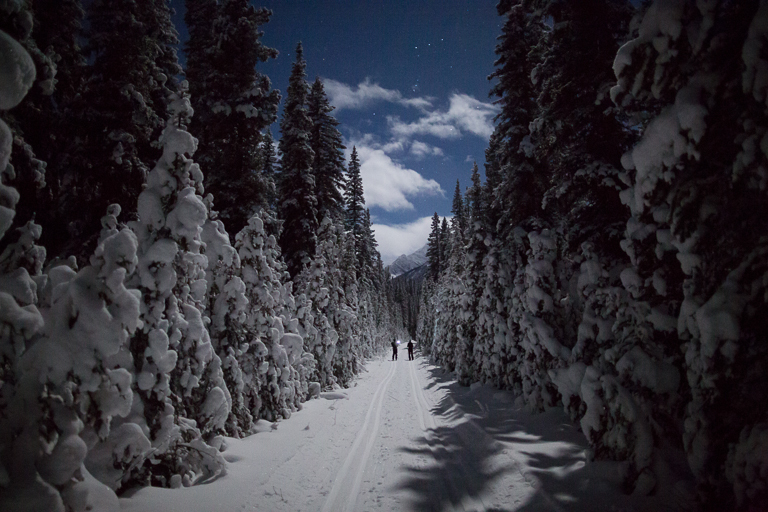 There’s few things as magical as a cross country ski outing under a full moon! Join Paco and our group for a social outing on skis. All are welcome, but this is not a lesson – and is not recommended for beginners. 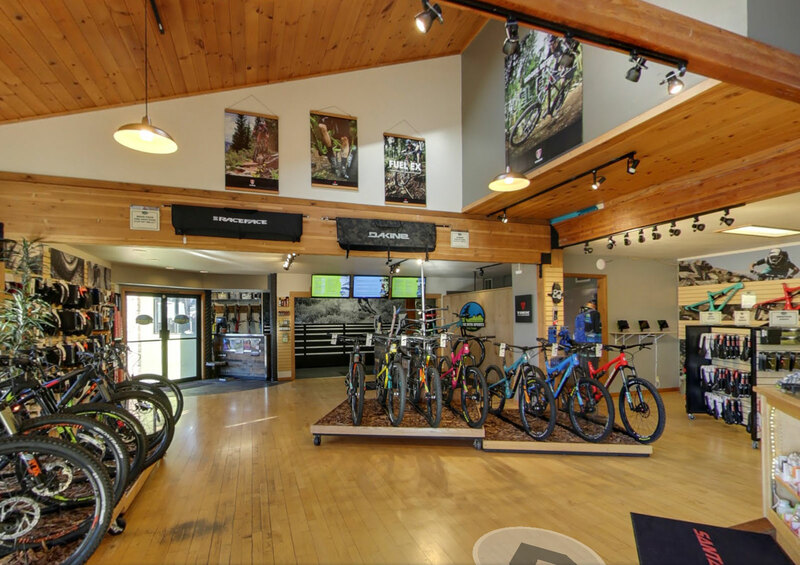 Meet at Pine Mountain Sports at 6:45P to sign in and meet the group. We’ll depart for Messiner Snowpark at 7P and plan to return around 9:30P. We like to carpool up to the trailhead and we’ll decide on our destination based on the wants of the group. If you drive, make sure you have a Sno-Park Pass. Please be prepared by dressing WARM (bringing some extra layers, water and a snack – in a small pack is a good idea) and bringing at least one headlamp with fresh batteries. 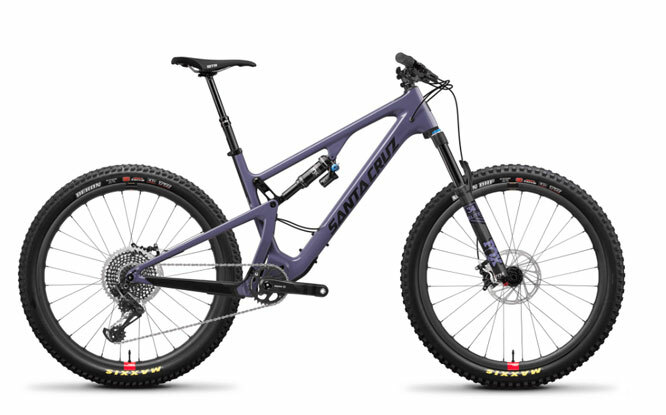 Want to demo some skis that night? Our Pine Mountain Sports XC Ski demo and rental skis are FREE for the evening (please bring credit card and photo ID – for deposits). If you are planning on using our skis, please get here no later than 6:15P so that we can get you set up. Know that skis are first come, first served, so you might want to bring your own skis as back up. Since our outing can be weather dependent, we do ask that you call and RSVP. 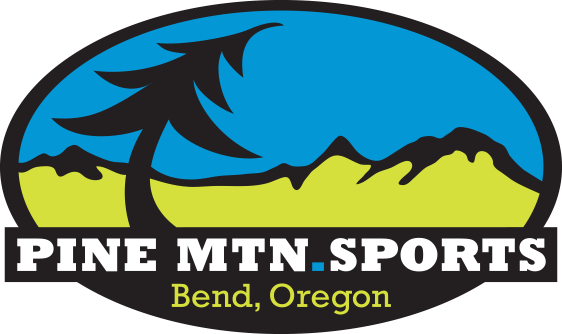 Call Pine Mountain Sports at 541-385-8080. There is no charge for this event, but we do ask that you bring some dollars for the blue donation box that’s at the Meissner trailhead. Cash donations and donations given via MeissnerNordic.org help fund the grooming on these trails and are greatly appreciated!